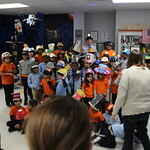 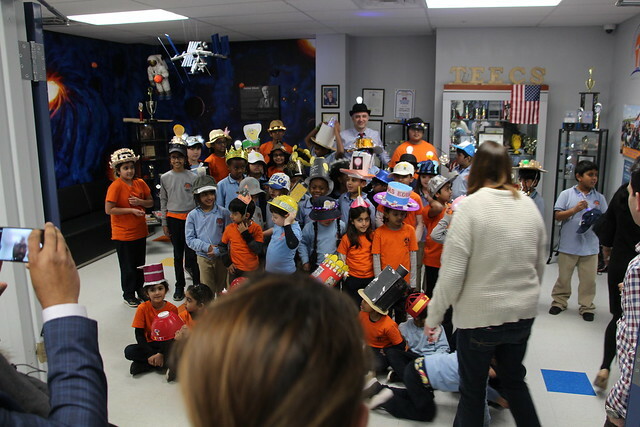 School children in Somerset County celebrated the birthday of one of New Jersey’s greatest residents – Thomas Edison. 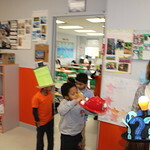 Edison was born 172 years ago on Feb. 11, 1847. 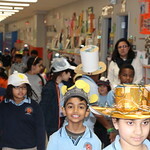 His contributions to society ushered in new technologies and changed the world. 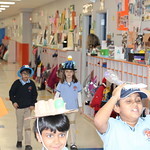 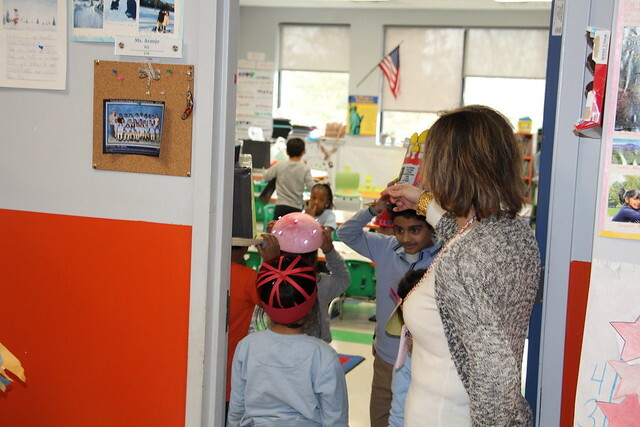 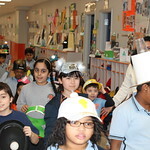 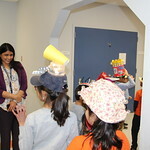 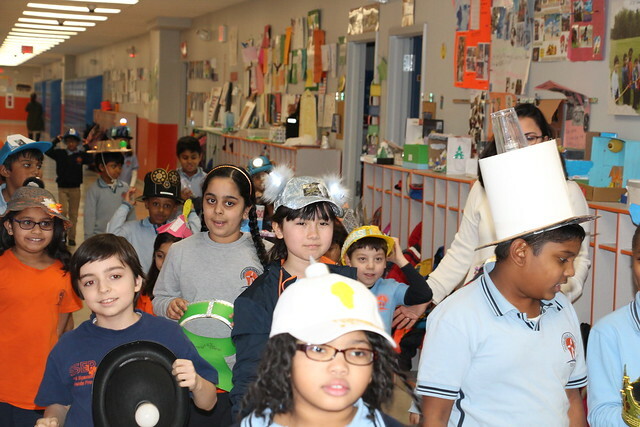 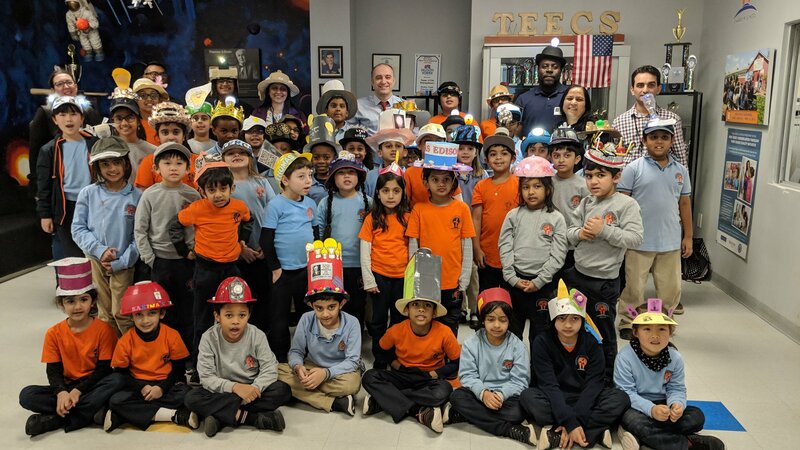 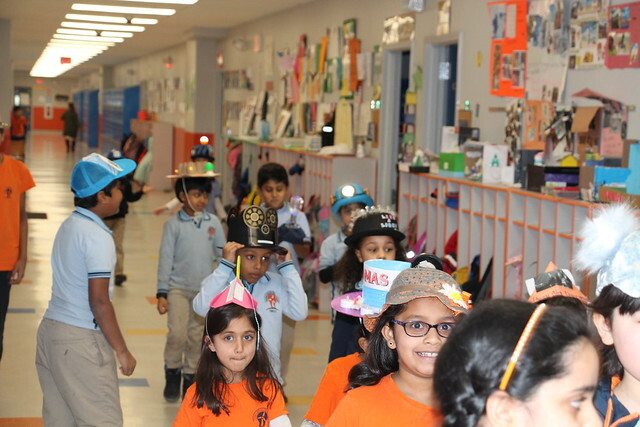 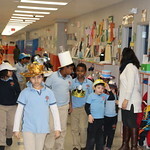 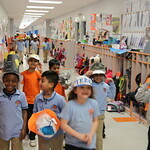 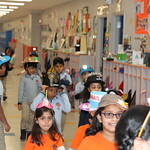 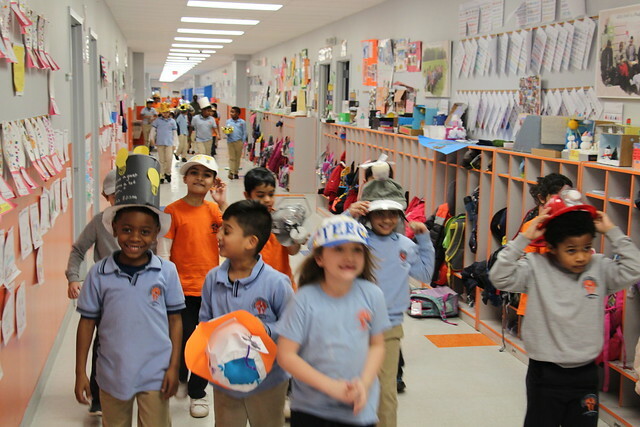 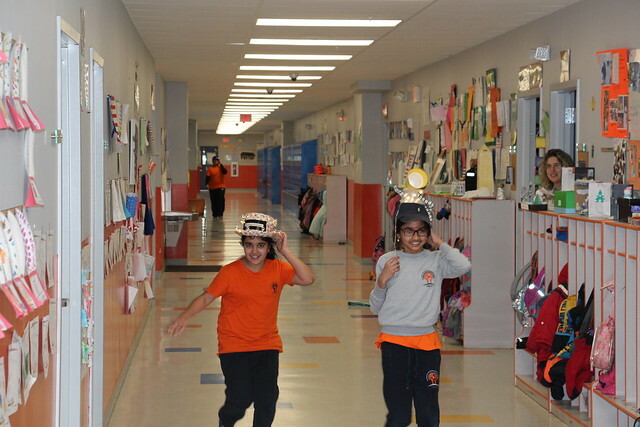 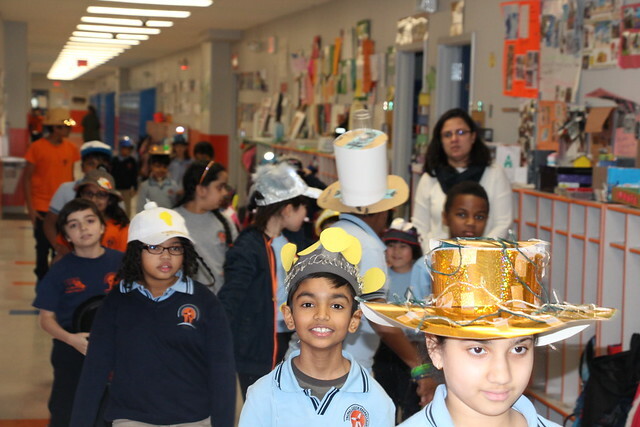 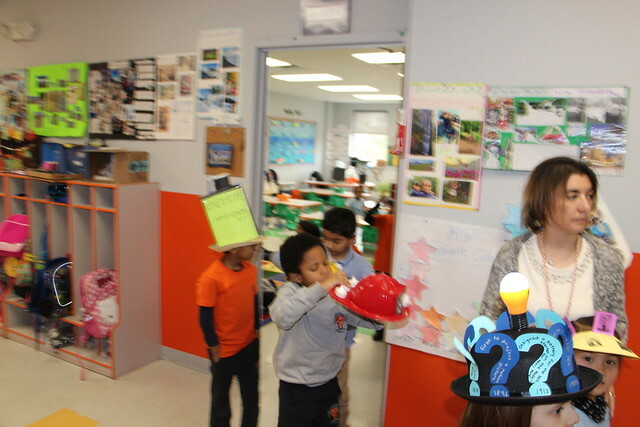 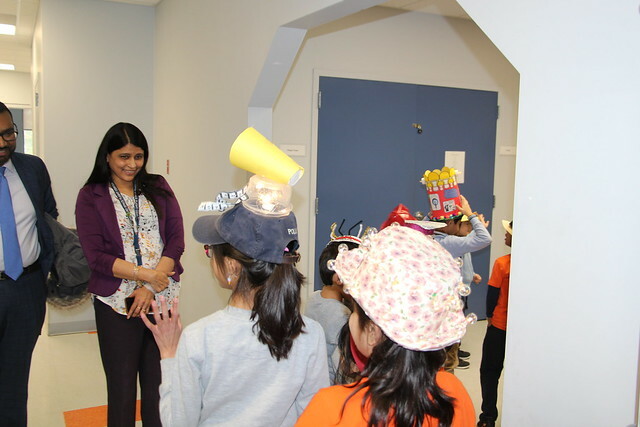 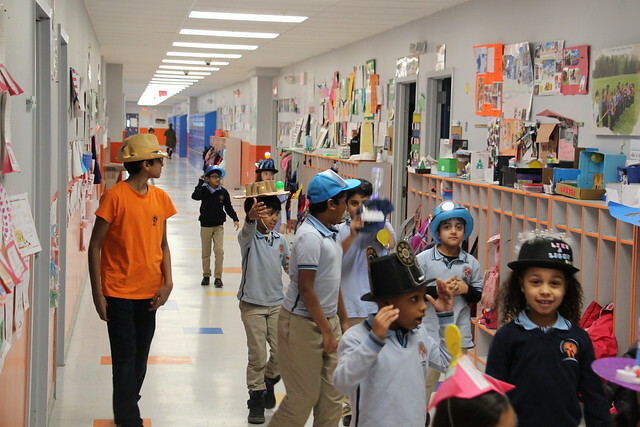 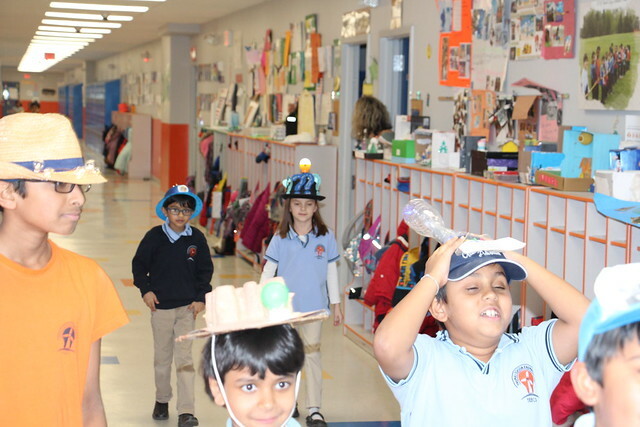 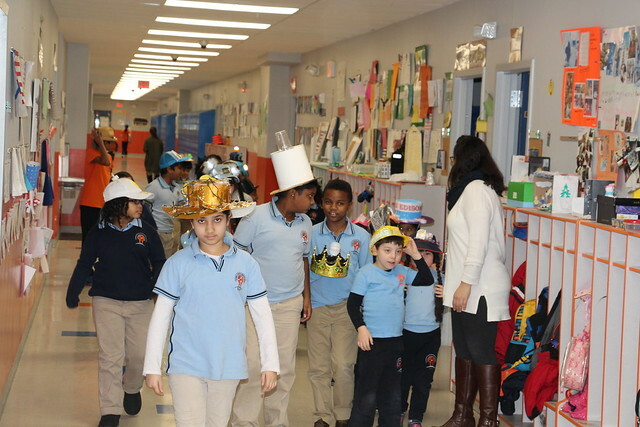 Students at Thomas Edison Charter School in Somerset celebrated Edison’s birthday with “Wear a Light Bulb Hat Day” in honor of one of Edison’s most famous inventions. 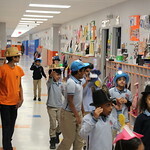 The hope is that one of these students might one day get their own “bright idea” and help change the world like Edison.